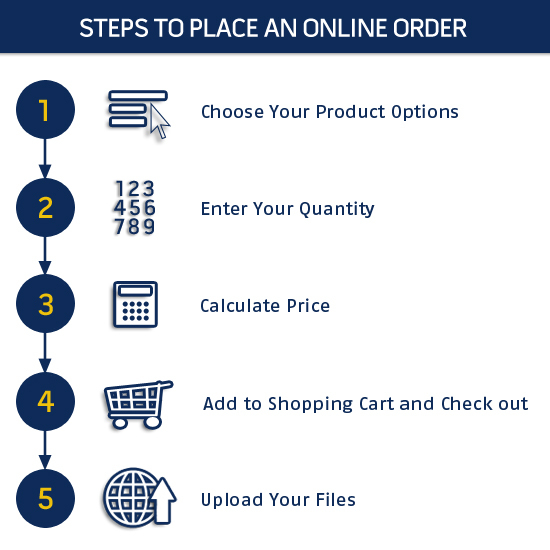 Pick your options below with our price calculator and add to your cart! You can never go wrong with the standard DVD case. Our DVD complete packages come with a outer case insert printed full color as well as your choice of inside insert. We offer 2 panel, 4 panel, and 6 panel inside inserts. All of our complete packages come with your choice of 1 color thermal, full color digital, or full color thermal on disc printing. Disc2day offers a wide variety of different types of DVD cases. These cases come in three colors, black, white and clear, they include a clear overlay for a full color insert to give them that retail ready look like a movie you would buy at the store. 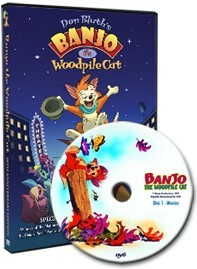 DVD cases are available in variations from the single disc amary case up to 10 disc cases for multipack CD or DVD sets. Each case includes a saftey hub that holds the discs in place. DVD Cases make a great option if you have a set of home movies you'd like to put together and give to your family members - or maybe you have a software package that is a multi-disc set. Our full complete retail ready packages include the DVD duplicated and printed full color thermal, a full color UV cured Digital inkjet print which does not smear, or 1 color thermal, a black amary DVD case, and assembly with shrinkwrap. The best thing about our DVD Duplication Case Packages is we can turn this product in just 3-5 Days! Rush options available for next day and same day services. Fill out the following form to have one of our representatives contact you with pricing and any additional information you may need. © 2014 Disc2Day LLC. All Rights Reserved.